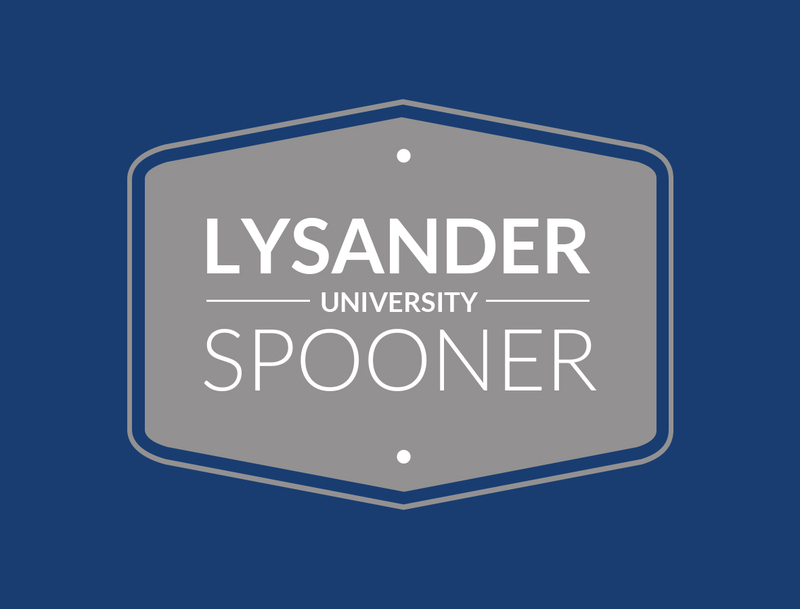 Lysander Spooner University will be offering a course on the Sociology of Trial by Jury at the 2015 International Drug Policy Reform Conference in Washington, D.C. on Wednesday, November 18. The courses will be in conjunction with the Fully Informed Jury Association table at the conference. Exam will be administered around 1:00 pm at the table location. A lecture by Dr. Roger Roots will follow.